Oil like almond oil which is rich in Vitamin E is a best element that should be used for removing makeup as it will never leave any trace of makeup as well as nourishes the skin. You should massage your body with oils before taking bath to relive body stress and pain. It will ensure healthy functioning of your body. It will be best to use lemon patches to lighten the dark patches but remember it not to use lemon for dry skin. Preparing Ubtan at home is very easy and it is best to use homemade ubtan for your body care to get fresher skin. You can use Bridal Ubtan Recipe for your routine use. Use body masks of turmeric powder, sandalwood and chickpea flour. 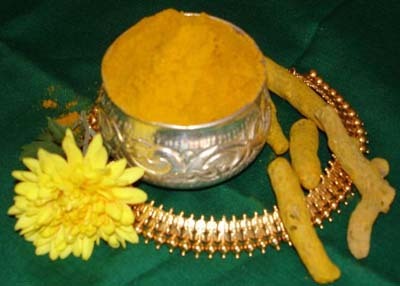 Neem Leaf powder can also be used in body masks for freshness. For people having lots of body hair should remove hair by using mixture of sugar and lemon juice. Click Here to Learn Proper Waxing. You can also make wax cream at home by following the set of instructions for Home Homemade Sugaring Kits. Numbers of things are there that can cause excessive hair fall for instance this problem may start after illness or major surgery. You can suddenly lose a large amount of hair. This hair fall is usually temporary and is related to stress of illness. Hormonal changes also cause hair fall problem. If your thyroid gland is overactive or underactive, you may experience hair fall problem. This problem can be controlled by treatment of thyroid disease. Hair fall may also occur if male or females’ hormones go out of order. 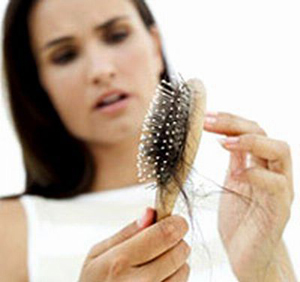 You can stop hair fall by correcting disorder of your hormones. It is seen that many women experience this problem about 3 months after they have baby. This hair fall is also type of hormonal problem. High level of certain hormones during pregnancy cause the body to keep holding the hairs that would fall normally. When their hormones return to their levels as they were before pregnancy those hairs fall out and normal hair fall and growth cycle starts again. Some medicines can also be the cause of this problem. This type of hair fall can be stopped when you reduce or stop using that medicine. Most common medicines that can cause hair fall include blood thinners, medicines for gout, use for high blood pressure or heart problems, birth control pills or vitamin A. Some sort of infections also cause hair fall problem. These infections may include fungal infection. This infection is most commonly seen in children. This disease can be treated with anti-fungal medicines. Hair fall may also cause due to underlying diseases like lupus or diabetes. Hair fall can be early sign of any serious disease. You should consult expert professionals to get your problem resolved before it gets serious. Many men are still not conscious for their skin care and damage their skin. They have a wrong concept that all skin care products in market are made for women. Most of men have a common thought that they don’t need fancy soaps to get clean and they use same soap to wash their face and body. People having this thinking often have dry and rough skin that needs to be maintained. 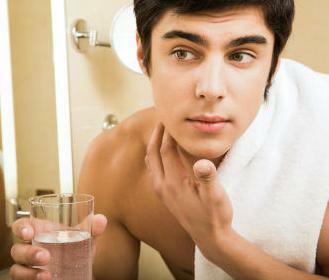 Here are some useful tips for men’s skin care that will bring dramatic changes in skin that is irritated by shaving. The first step to sooth irritating skin is cleansing. Don’t wash your face with same anti-bacterial soap that is used on body. These soaps are very harsh and can dry out the skin. You are advised to select more gentile face washes. Do circular finger movements on your face while washing. Select soaps or face washes containing glycolic acid. Glycolic acid helps to remove dead skin cells and make your skin soft for shaving. Men should use some moisturizing cosmetics in routine to keep their soft. You are advised to look for moisturizer containing aloe Vera and Vitamin E that will work best to prevent razor bumps. Make sure to inquire that the moisturizer you are thinking to use is non-comedogenic that means the formula would not clog the pores of your skin. Shaving on daily basis can cause regular cycle of irritation so you are advised to limit your shaving after everyday. It will be good to shave after shower and best after having warm shower because pores will open and it will be easy to remove hair from skin and hence you will get fresher skin after shave. Moisturizer should also be applied as aftershave. You can also purchase special products to be used after shave. Select moisturizers having sun protection. Drink plenty of water to keep your skin in fresh tone. Main cosmetic problem affects eyes that are puffy or baggy eyes. Both terms are used interchangeably but they are different because puffy eyes are easily curable than eye bags. 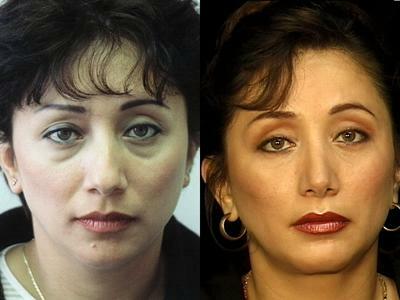 Baggy eyes can only be treated with surgical treatments. This discussion will focus on causes of puffy eyes. There are several causes of puffy eyes and some of these causes are environmental but not all. Puffy eyes or watery eyes are basically symptoms of common eye allergic problems. Some research study links puffy eyes to genetic or heredity factors. Here is a list of causes that are stated to be causes of puffy eyes. Everyone should know general causes of puffiness in eyes. Have a clear idea of your color you want for your hair before you go to saloon. Remember don’t leave all decisions up to your hair. Conduct some research and ask your friends who color their hairs for what color will complement your personality. You can adopt anything for your hair you want but there are always some recent trends having worth around you. It will be good to get knowledge of prevailing trends and following the latest one. You should know basic color wheel to make best selection for your hairs. Very important aspect of selecting hair color is to determine condition of hairs. Make sure to use quality hair colors that will not damage your hairs and last long as many colors last till one wash.
Don’t make it a habit to color your hair in routine as it will damage your hair. Make sure not to use hair colors and other chemicals during pregnancy. Apply hair color when your hairs are totally dry as color on damp or wet hair will dilute very soon. If you want to apply light hair color this time but your present hair color is dark then make sure to use a color remover to get exact results you want. 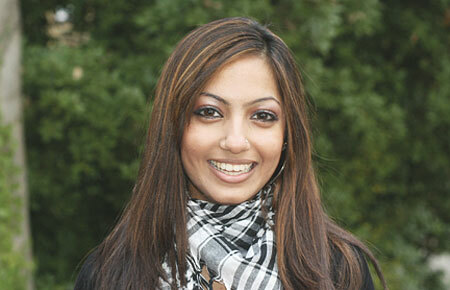 Don’t perm or straighten your hair after coloring for several weeks to maintain their health. Shampoo your hair properly and condition them before you apply hair color. Follow the above mentioned tips before coloring your hair. Today I am going to share great ubtan recipes for brides. One recipe is for full body and other one is for face. Massaging bride’s skin with these ubtans will result in more glowing and lovely skin overtime. Brides are suggested to massage their full body with this ubtan early in morning before taking shower and apply facial ubtan before going to bed in night. Mix all stated ingredients. All brides are suggested to use this ubtan for forty days daily before wedding day. Use this mixture to massage your body. Take a warm shower to remove this ubtan. Take Nuts and grind them in blender till they are pulverized then add all stated ingredients. Use this ubtan as a general facial massage. Let it stay and dry on your face then wash it off. Use a clean towel to pat your face dry. See incredible results over time. Seeking beauty is not an unusual desire. Appearance is of greater importance and beauty conscious people do often visits to beauty saloons. That is why home business of running a beauty saloon is a common trend these days. If you also want to start a beauty saloon, you need to arrange for certain things at a place. 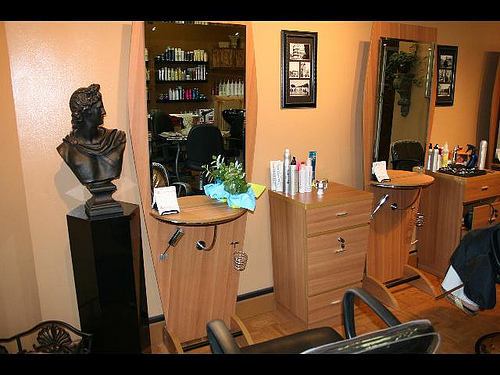 Specific beauty saloon equipments are of greater importance before starting a new beauty saloon or beauty parlor. What equipments you need for your saloon solely depends on what type of saloon you want to open. Plan your budget and beauty equipments accordingly. Before you make any final decision for equipment consider two factors including comfort level and safety of clients. Saloon chairs are very important for customer’s comfort and safety and your ease while applying beauty treatments. Adjust the height of saloon chair according to your height so that you can easily follow the beauty procedures. Arrange for wash basins for washing and cleaning purposes. Different styling chairs are used for some beauty procedures. Think to arrange styling chairs if you have planned for such services. Hair dryer is one of the basic equipments for providing hair services either cutting or styling of hair. Arrange a supply trolley that is very helpful for beauticians while working. Manicure set to provide treatments on legs, feet and nails. Pedicure set that is very essential to provide beauty and care services. If you think to provide hair washing services also then arrange a shampoo spray machine that will be useful during hair washing procedures. Facial beds to be used for facials. Hair steaming machine is also one of the basic equipments for the saloons providing hair styling and care services. Kids chairs if you will provide kids beauty services. Arrange towel warmers and sterilizers. Arrange all these equipments with expertise in beauty procedures. Good luck for your new beauty saloon. Hi, My name is Tania Yellob and I love to write. This is my blog and i love to hear from you regarding my writings.